You will learn how to advocate for diversity, equity and cultural competence as you develop leadership skills in instruction, policy and/or association. 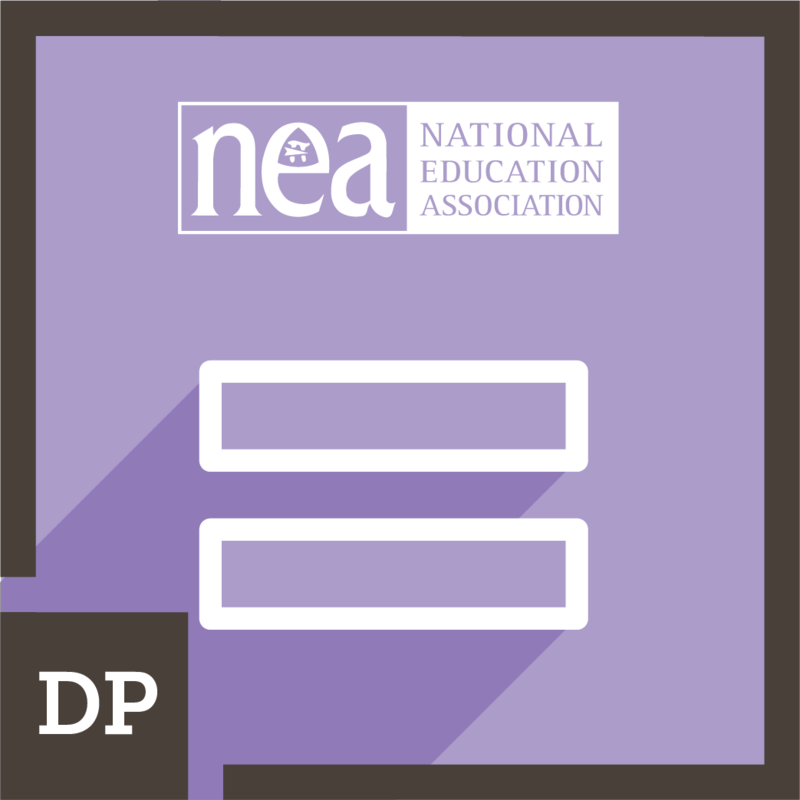 This stack is based on the Teacher Leadership Competencies that were developed in partnership by National Education Association, National Board for Professional Teaching Standards and Center for Teaching Quality. They are designed to help teachers develop leadership skills in instruction, association and educational policy. 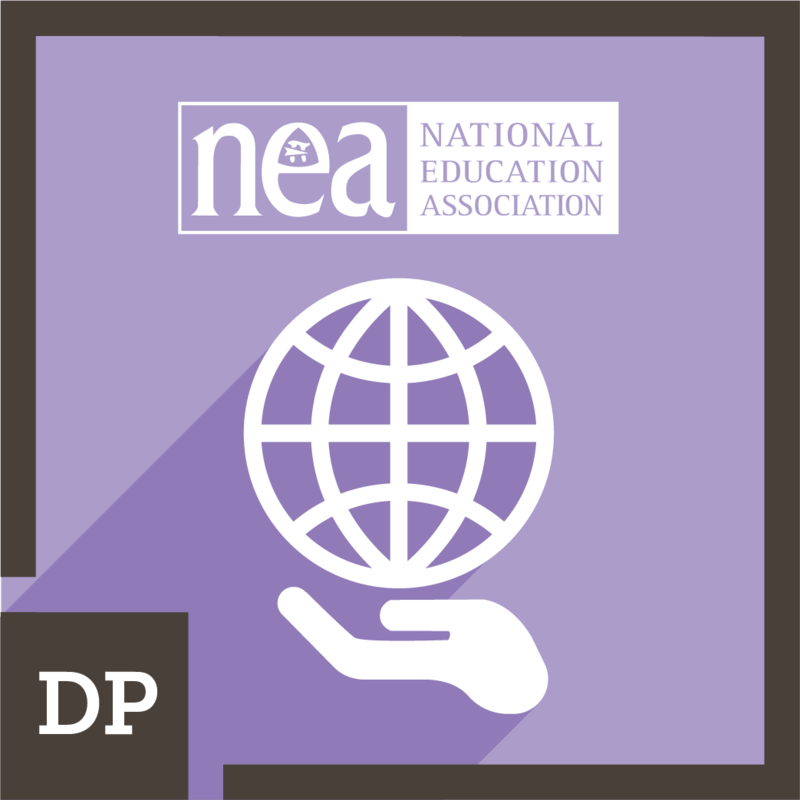 The Overarching and the Diversity, Equity and Cultural competence micro-credentials focus on competencies that all teacher leaders need to have. The Association Pathway micro-credentials focus on skills needed to be engaged in association leadership and the Policy Pathway micro-credentials focus on skills need to advocate for education equity and funding at the local state and federal levels. 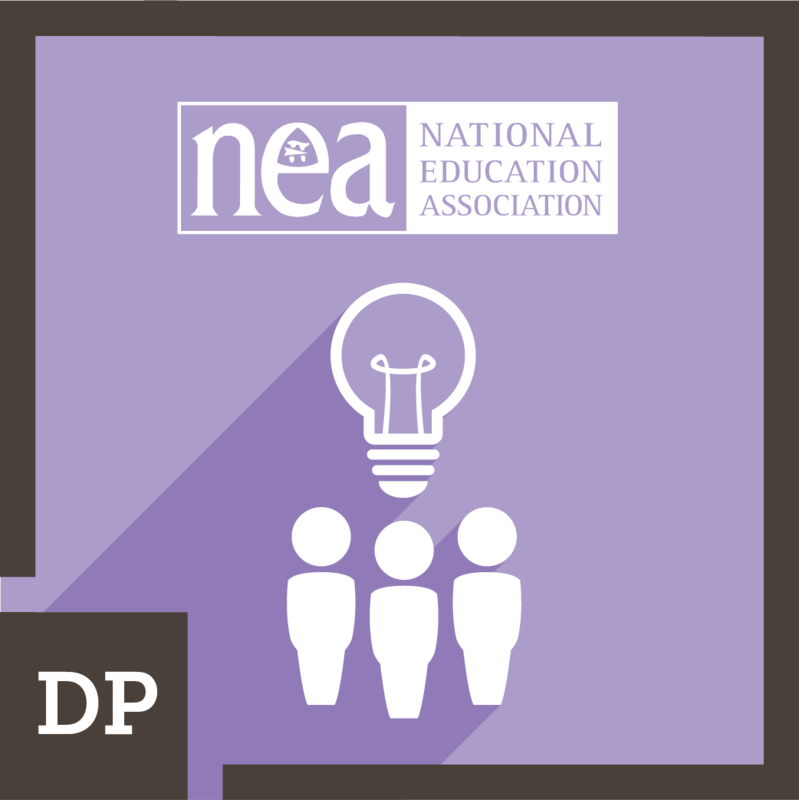 The Instructional pathways focus on teacher leadership for classroom practice. This stack is currently being revised. It will be updated and reopened for enrollment in May 2019. Educator understands and participates in situations challenging inequity and promotes equity, diversity, and cultural competency in education. Educator deepens understanding of cultivating socially just educational environments. Educator leads or facilitates diverse groups in situations which challenge inequity and promote equity, diversity, and cultural competency in education.